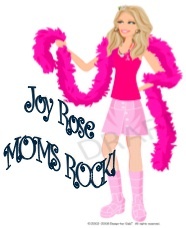 Career Issues For Stay at Home Mothers. Loss of your professional self can feel confusing, isolating and overwhelming even though you are choosing to be at home with your children and wouldn’t have it any other way. 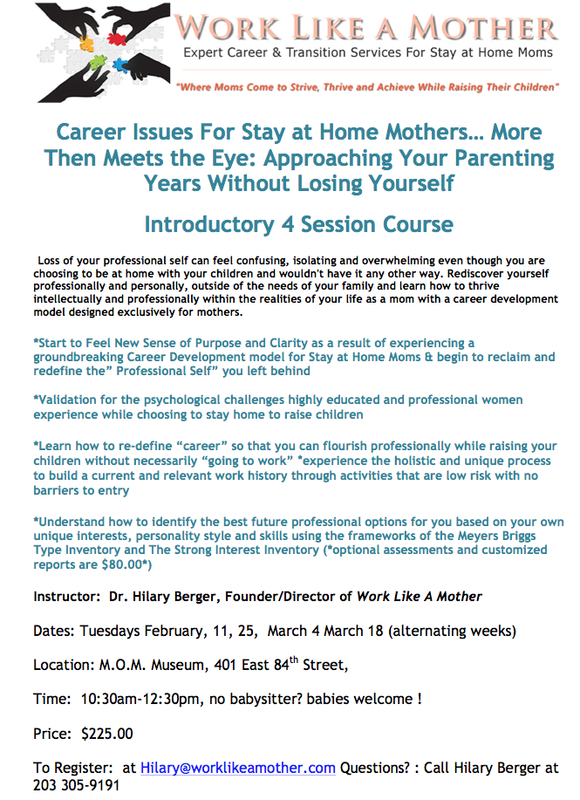 Rediscover yourself professionally and personally, outside of the needs of your family and learn how to thrive intellectually and professionally within the realities of your life as a mom with a career development model designed exclusively for mothers. Time: 10:30am-12:30pm, no babysitter? babies welcome !